Tarmo is truly unique! Among citizens of ancient rome, there would only be 2,790,780 people like him! 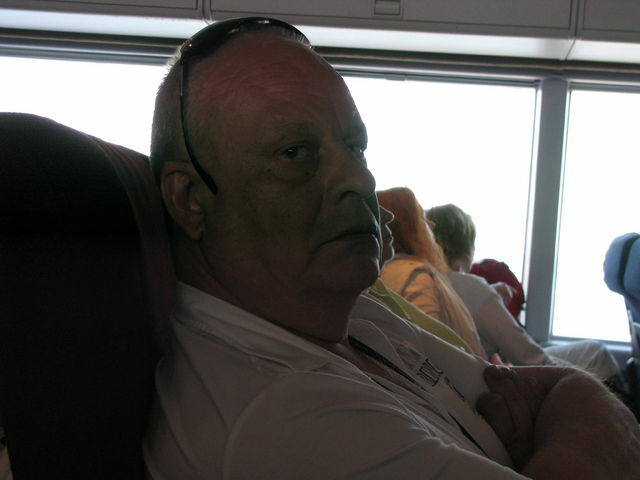 My name is Tarmo, I'm male and 63 Years old. My Sign of Zodiac is cancer. I live in Tartu, Estonia. On Flirtic.com I've been registered for 19.11.2011 years. My education is masters degree (e.g. ma). I speak estonian. My mother tongue is estonian. I have two children. I like to listen to Freddie Mercury, Queen, Singer Vinger, Jimi Hendrix, Steppenwolf, Gary Brooker, The Kinks, The Killers, Rick Wakeman, Tanel Padar & The Sun, Procol Harum, Crosby, Stills, Nash & Young, Carlos Santana, The Animals, Fall Out Boy, Black Sabbath, Ewert And The Two Dragons, Eric Clapton, Metallica, Judas Priest, Ivo Linna, Janis Joplin, Pink Floyd, Depeche Mode, Jason Statham, The Who, Emerson, Lake & Palmer, The Beatles, Van Halen, My Chemical Romance, Supertramp, Johnny Cash, Ritchie Blackmore, The Byrds, Carl Palmer's PM, The Carl Palmer Band, The Mamas & the Papas, Blood, Sweat & Tears, Ian Anderson, Jethro Tull.